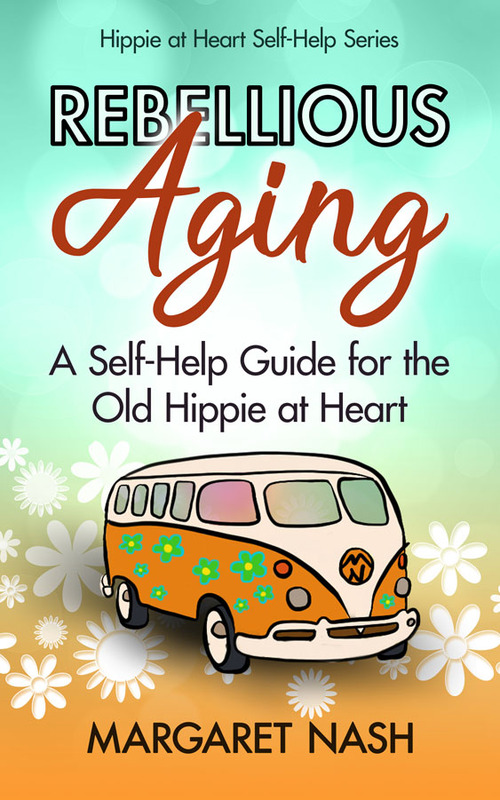 A motivational, life coaching self-help guide for the old hippie at heart; unconventional, fiercely independent, and a bit of a rebel and determined to find your niche in life and enjoy yourself as you grow older. It is a book about transitions; like retirement, kids leaving home, divorce, relocation … or waking up one morning and realizing you are no longer a spring chicken. —Surviving transitions: retirement, kids leaving home, divorce, relocation … or waking up one morning and realizing you are no longer a spring chicken. So hop into your hippie van and take a Hero’s Journey down into your subconscious mind to find your true self, your authentic voice, and along the way find practical and effective ways to survive all the changes piling up on you. The methods and processes included here won’t be found in the doctor’s office or on a psychoanalyst’s couch; they are unorthodox and will appeal to the old hippie in you. You will meet your Archetypes—mythological guides—you will slay some dragons and confront your Saboteur; but don’t be fooled by the references to 60s music or what may sometimes seem like a wacky approach. This book contains serious life-coaching tips and techniques for personal inner transformation. This book contains serious life-coaching tips and techniques for personal inner transformation.